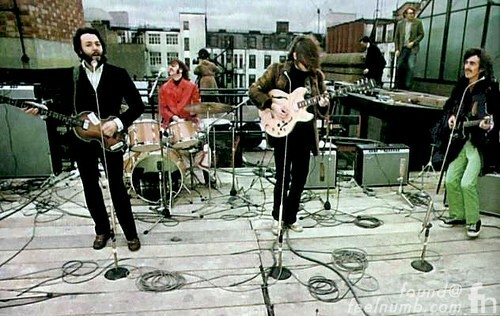 The Beatles wanted to come up with a conclusion for their film “Let It Be.” They had talked about playing a concert on an ocean liner, an old flour mill or a Roman amphitheatre in North Africa. 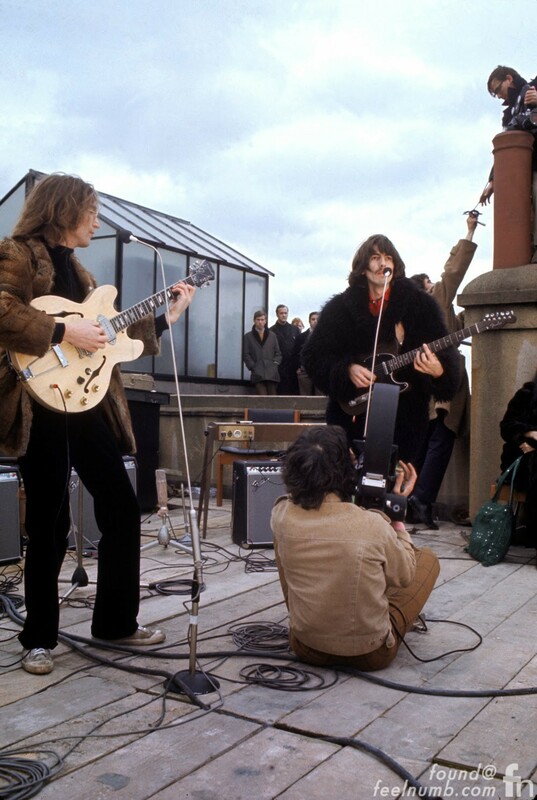 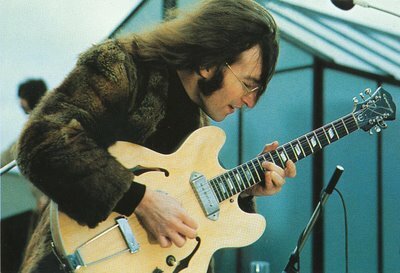 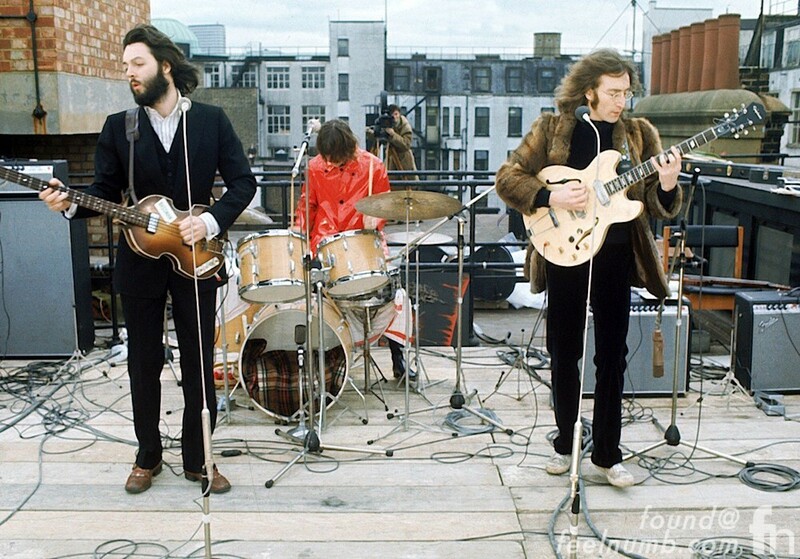 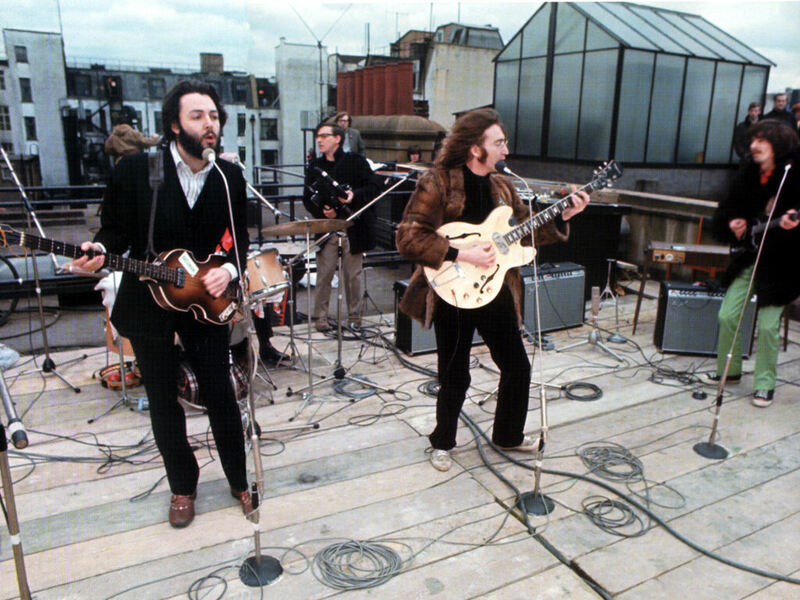 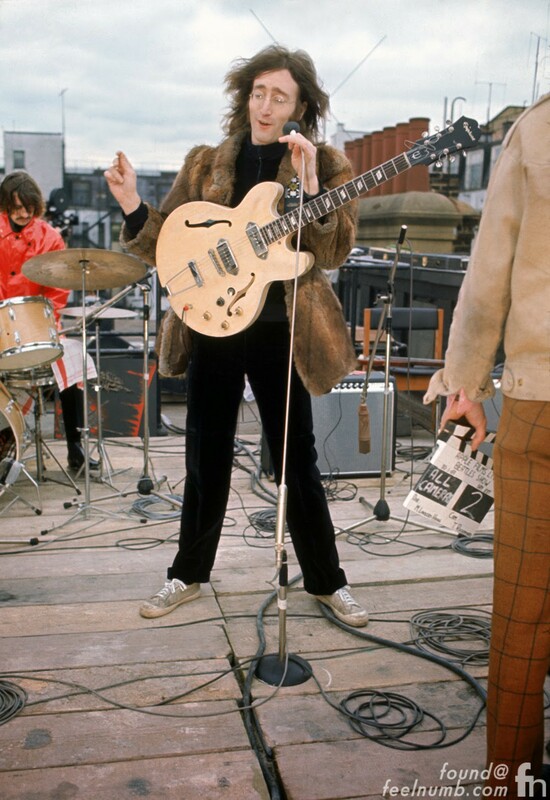 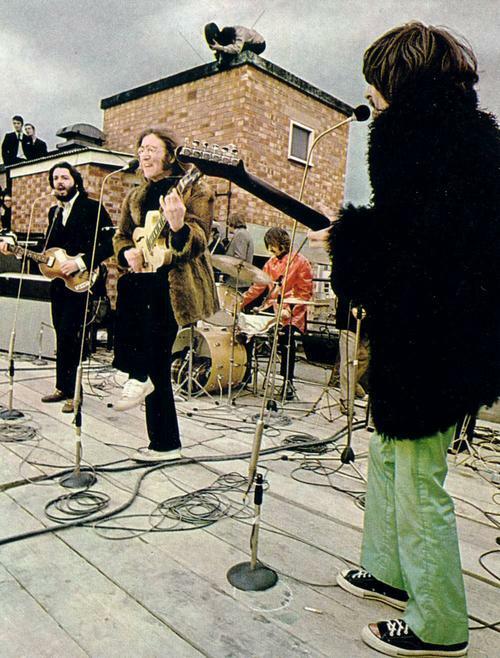 Eventually, they decided to play an unannounced lunchtime concert on the roof of the Apple building on Thursday, January 30, 1969. 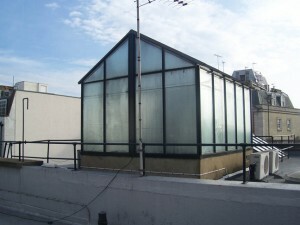 The location is 3 Savile Row, London W1S, 3PB UK. 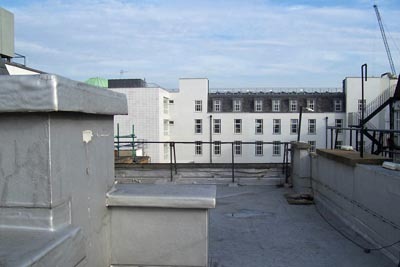 I have been at the building just two months ago and it is under construction. 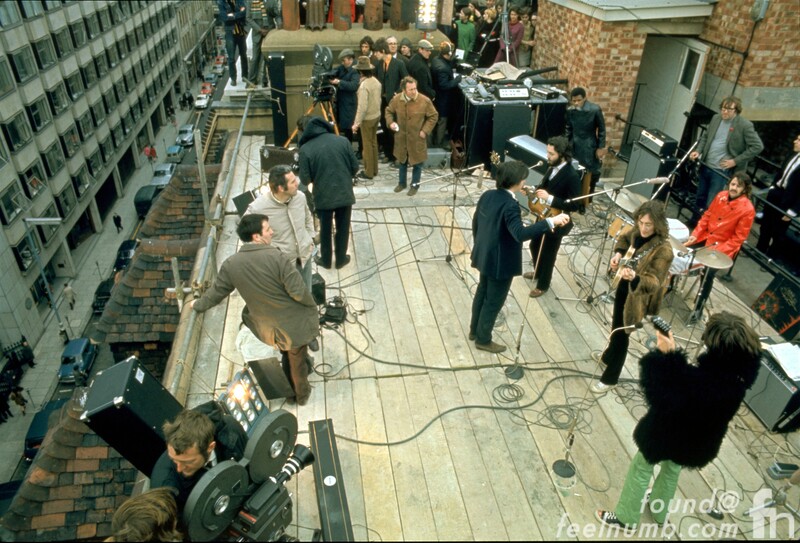 You won't even recognize it if not for the housenumber and all….the lower part of the building is covered at the moment, there is a fence. 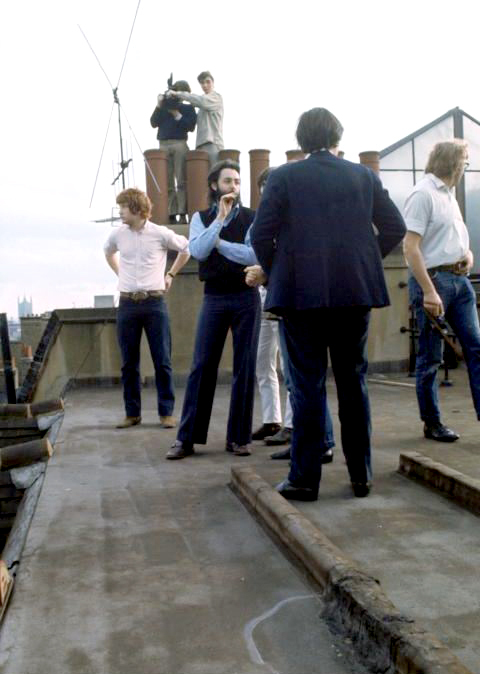 Way down the street on the opposite site (I'd say number 10 or 12) is a police headquarter, I think it was already there when they played the concert. 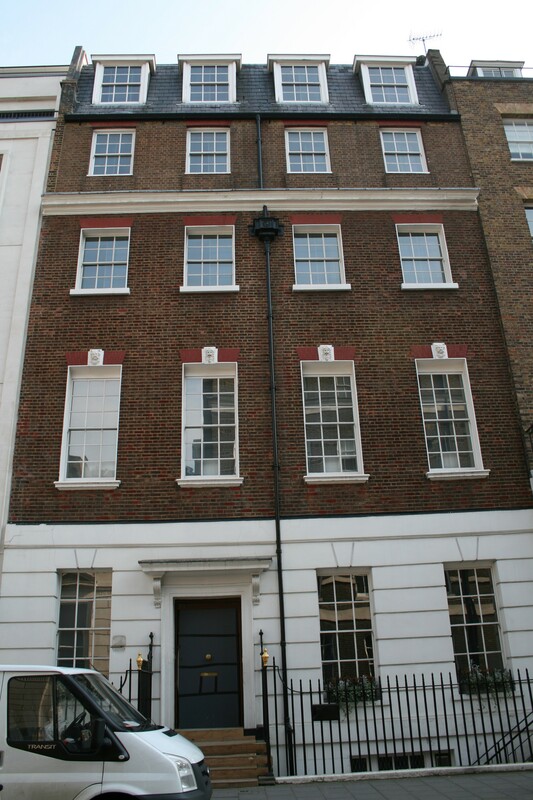 Today Abercrombie and Fitch can be found in the houses opposite Saville Row 3.